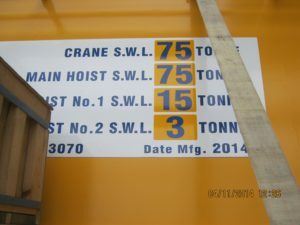 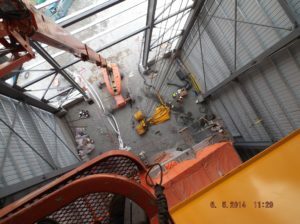 From first girder to final load test. 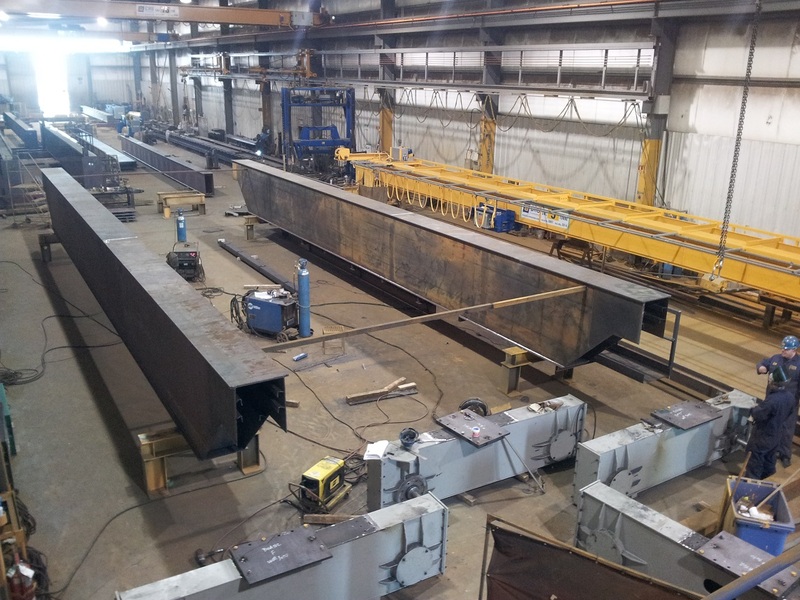 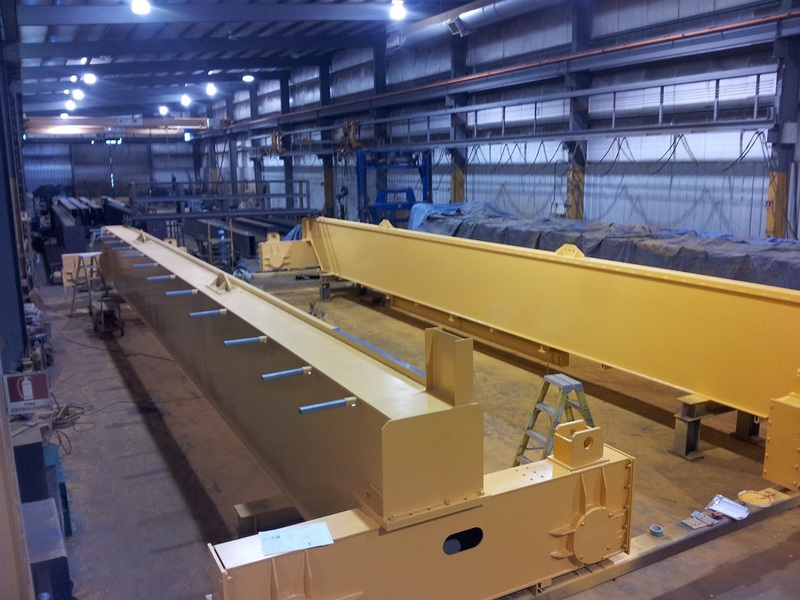 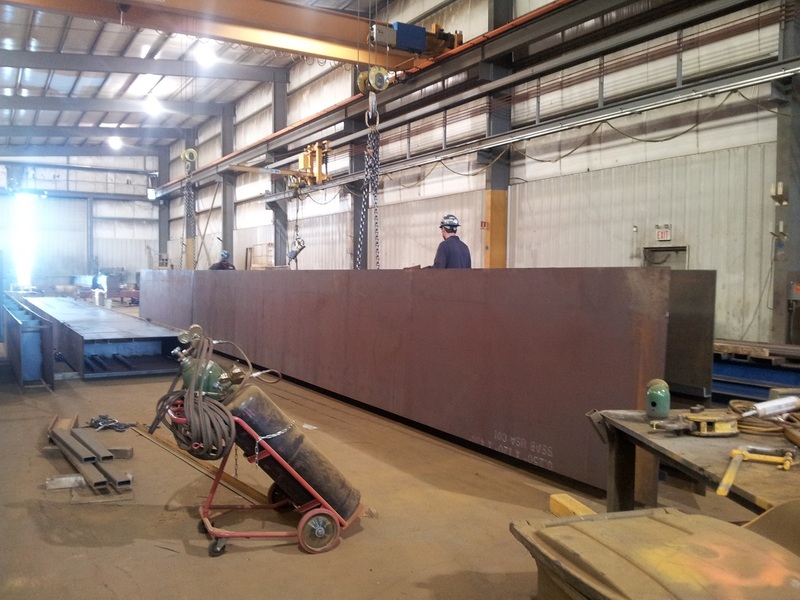 You are here: Home \ From first girder to final load test. 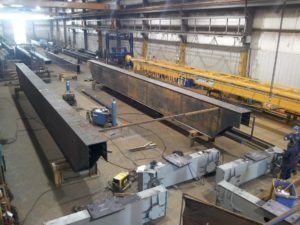 This is from the archives from 2014. 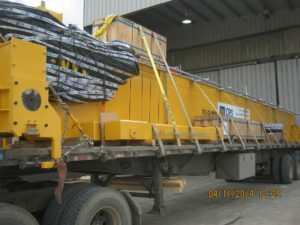 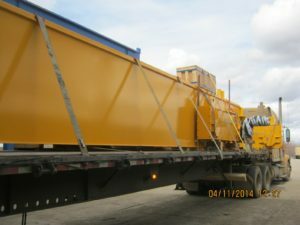 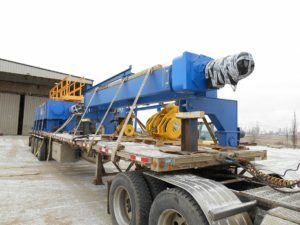 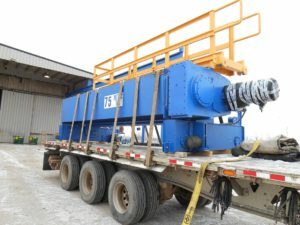 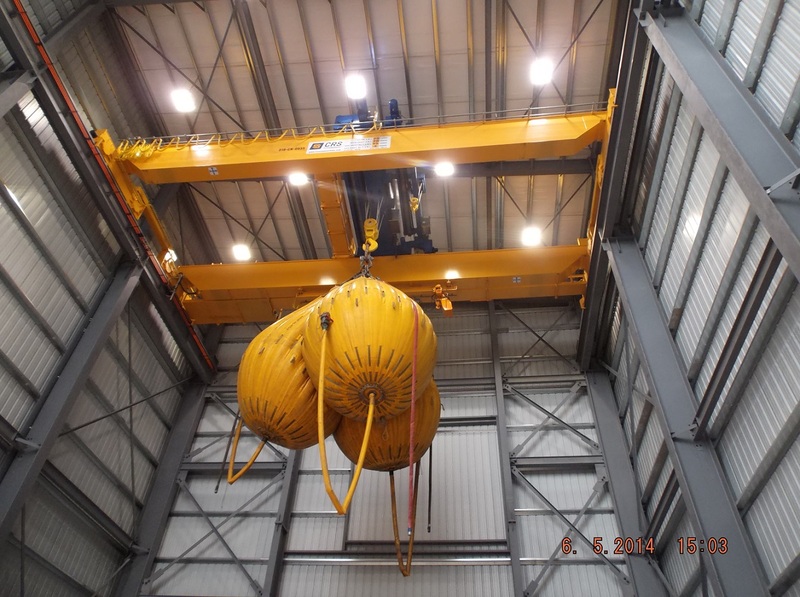 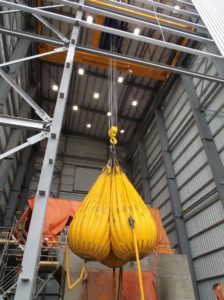 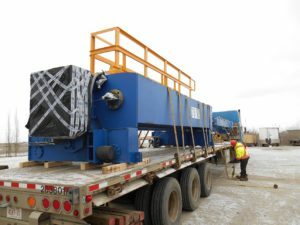 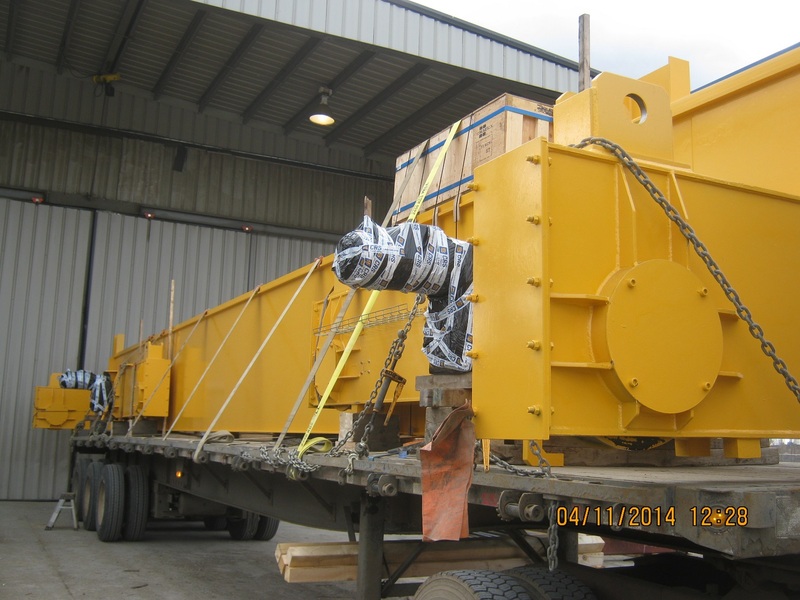 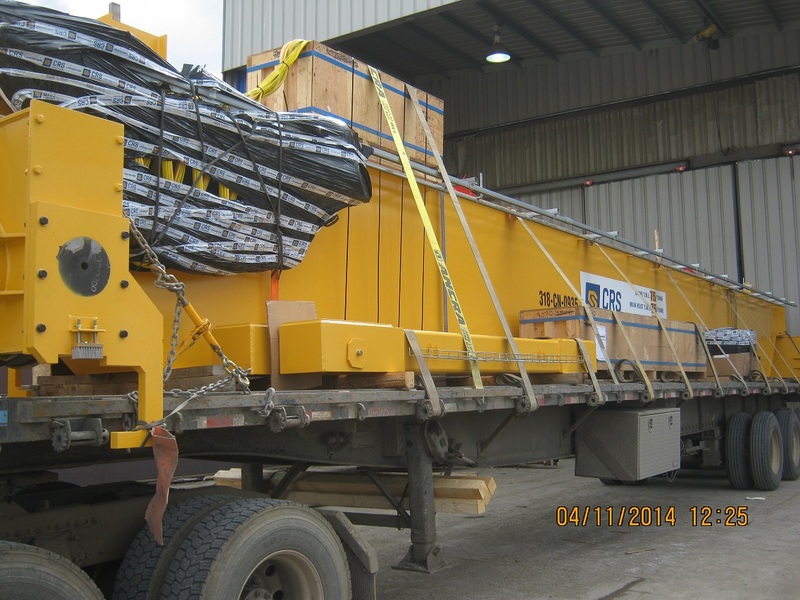 This is a 75 T unit plus auxiliary hoists that went to a large Mine in British Columbia. It’s hard to tell the actual size with some of the photos posted until you see people in them for scale.